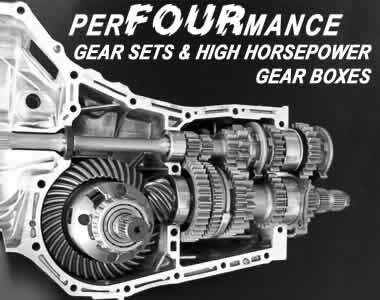 Due to all the Motorsport contacts we have with most of our clients wanting to get maximum power to the ground, we use a wide range of gearsets that are built for high horsepower applications.  Below is a list of the parts we can supply for your current build application. 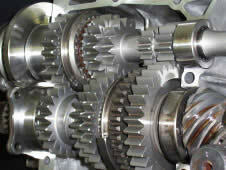 If your gearset is not there please contact us for more information.